No. 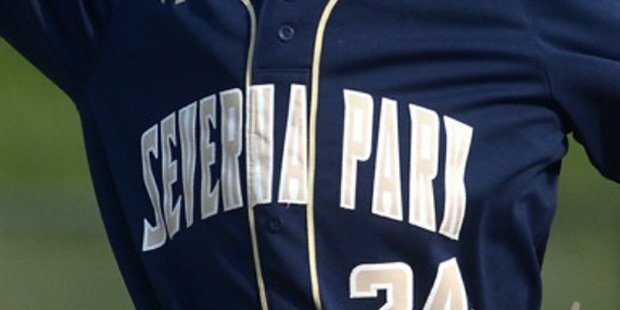 12 Severna Park opened its 2019 baseball season, Saturday with a 2-0 road win over St. Mary’s. 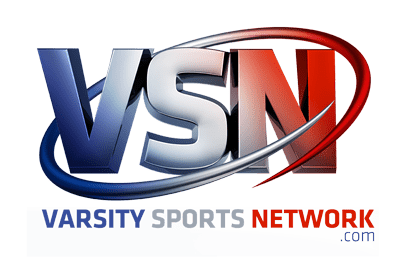 The Falcons scored the only runs they would need in the second inning, as Evan Lewis pitched a two-hit masterpiece, blanking the Saints (0-2) over seven innings. He threw 71 pitches, struck out five and walked two. Leadoff hitter Jackson Merrill was 3-for-4 for Severna Park with a double and an RBI.